For any home-based crafter, the invention of the Cuttlebug Machine was quite an exciting time. The machine meant that crafters had more freedom and flexibility to create embellishments, die cuts and stickers that suited their pages or cards that they were working on. 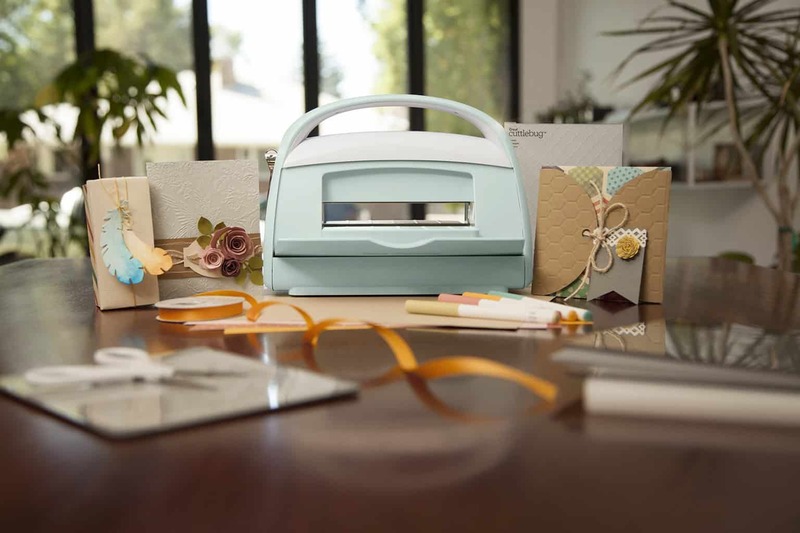 The Cricut Cuttlebug Machine is an embossing and die cut machine by one of the most popular brands: Cricut. There are actually two versions out there, but ultimately they work exactly the same. They use the same plates, folder and dies. The only difference is the outer design of the cutter. So it doesn’t matter which version you purchase – I say, grab the one that is cheapest. The main question isn’t which version to purchase, but rather whether this is the right machine for you. And to help you out with your search, we have come up with a Cuttlebug review of one of the best crafting tools the market has to offer. 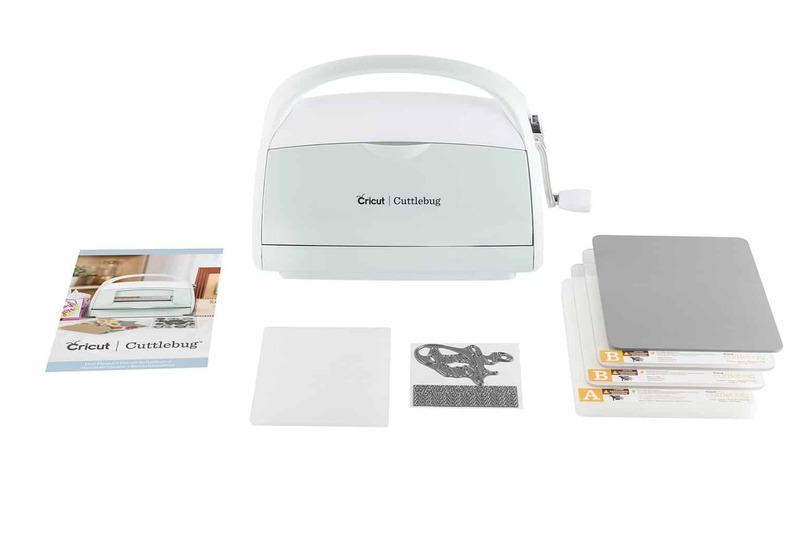 Find below our review rating of this popular die cutting and embossing machine by Cricut. This cutter is perfect for scrapbookers and cardmakers who are getting started with die cutting machines. It is cheap, easy to use very portable due to its compact size. It is one of the most popular hand-operated cutters on the market currently. Cuts are clean and embossing well defined. Affordable price tag. Easy to use. Small, compact and portable. Can cut through a variety of materials as well. Hand-operated with a crank features. Ongoing costs as you will need to purchase dies and folders and new plates. Features are basic and simple in comparison to electric cutting machines. 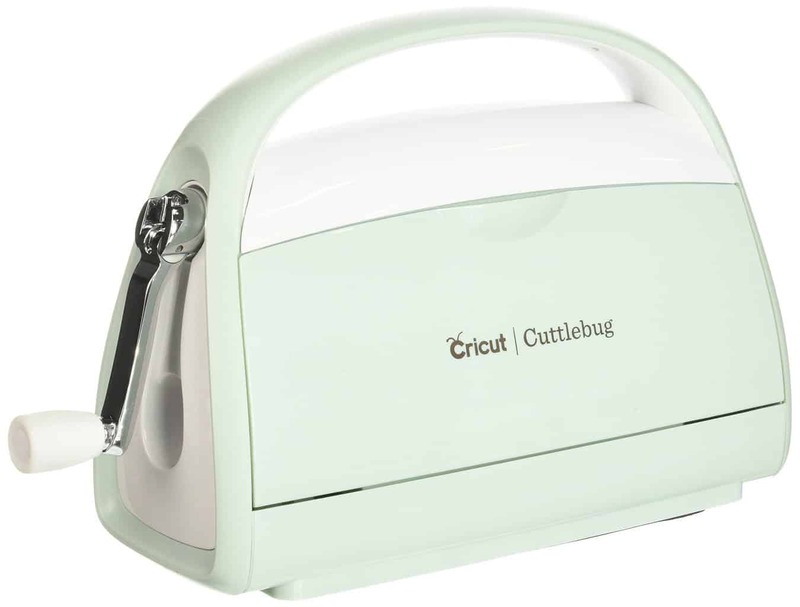 The Cricut Cuttlebug is not only our personal favorite but also a pocket-friendly and easy-to-use machine. And we are confident that it can grow to be your go-to crafting tool as well. If you do want to compare this machine against other machines, you might like to visit our Cricut Machine comparison chart or our detailed die cutting machine comparisons post. The cutter has a rather small dimensional footprint of 13″ x 11″ x 6.5″ and is almost about 10 pounds in weight. Along with a collapsible handle, that can be easily tucked away, the machine has a convenient ‘fold-n-store profile’ as well, which makes it very easy to store. Whereas most standard embossing folders have their cutting limits at the 5.8-inches mark, and some even at 5, the Cuttlebug quite easily beats them all with its 6-inches of cutting ability. On some fabric, the cutting length can go up to 7-inches as well, and with the Cuttlebug Adapter C Mat, taking up folders and dies to 13-inches. Though you may not be able to use the Cricut Cuttlebug to make intricate vinyl patterns and t-shirts. 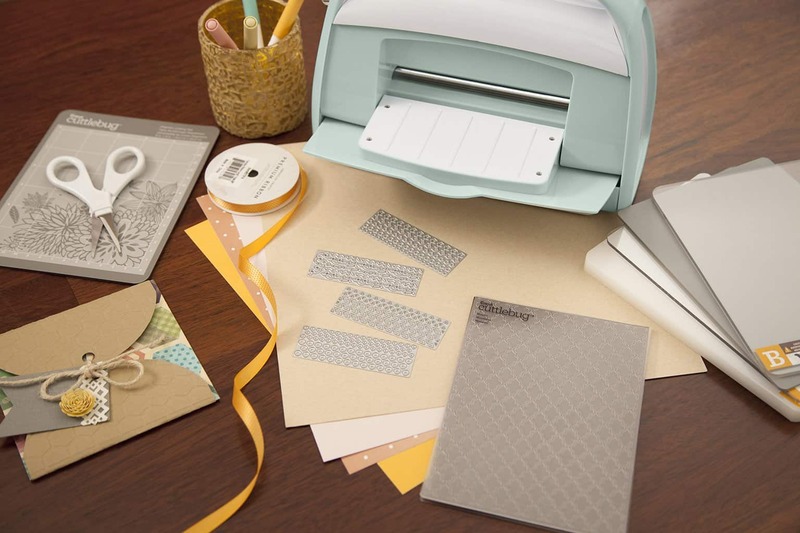 You can still use it for other versatile options like die cutting and embossing, especially for making scrapbooks and greeting cards. The designing potential is truly limitless with this machine. And with the Adapter Plate C, you can use die folders from other brands as well. One of the most user-friendly Cricut in the market. No electricity and no sharp edges make it quite safe for kids. Small and compact body design with ‘fold-n-store profile’ feature improves storage capabilities. Pop-up handle feature makes the Cricut highly portable and mobile. The suction at the base didn’t stick much and was somewhat disappointing. Its small and compact size restricts it to just cuts and embossing and nothing more. Made with the beginner and the amateur crafter in mind, the Cricut Cuttlebug comes highly recommended for kids and avid scrapbookers alike. It’s one of the most convenient and durable Cricut in today’s market, and along with a sleek portable design, it’s versatile enough to fit into a variety of spaces.